Transform a space into a visual masterpiece! 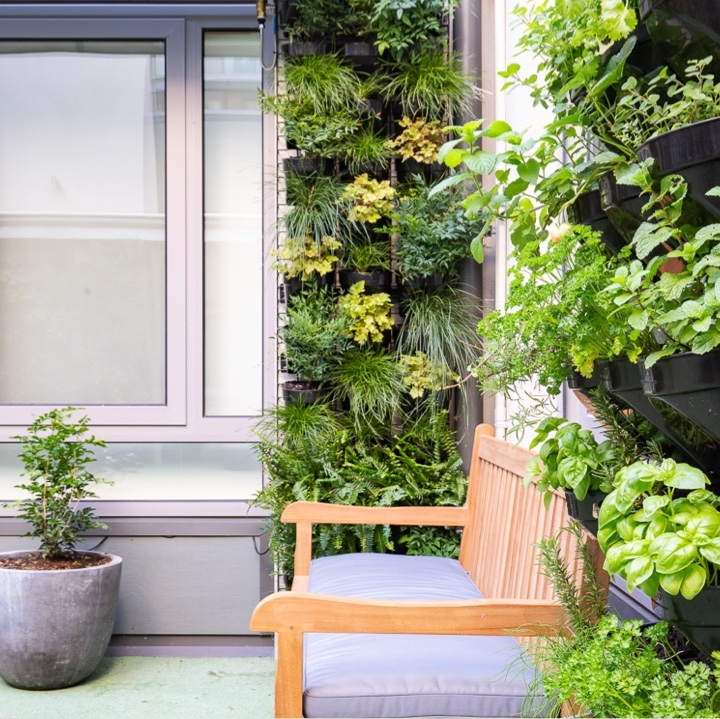 Low maintenance, space saving and water-smart, My Vertical Gardens create visual masterpieces on balconies, rooftops, courtyards and entertaining areas. 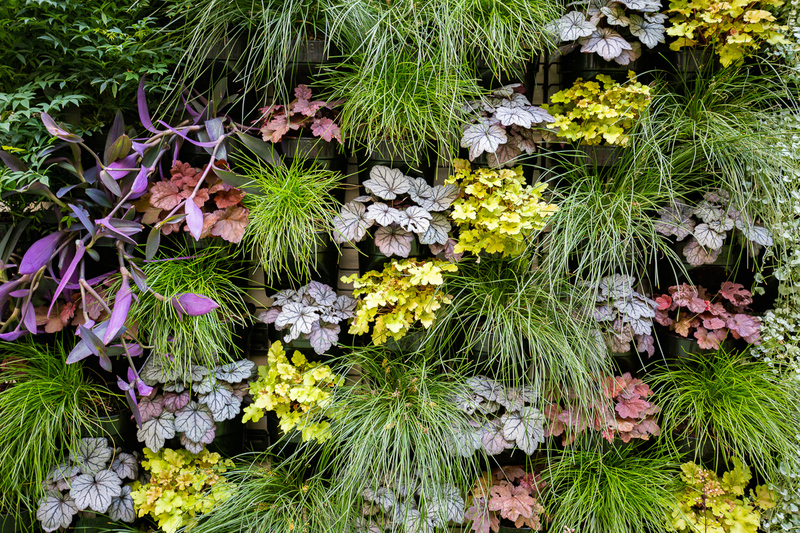 The sheer beauty of living walls created by MVG is truly breathtaking. Combine the environmental benefits with the wonder of living, breathing, green foliage, that captures the eye and calms the soul. Greenery is now a key design aspect for the commercial sector. Evidence suggests that in office settings, exposure to plants and views of vegetation reduces stress and improves performance on a variety of cognitive tasks. Natural foliage and plants add a welcoming and professional ambience. 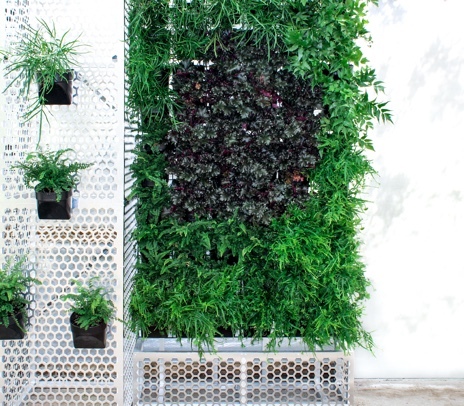 So what is the "My Vertical Gardens Difference"? 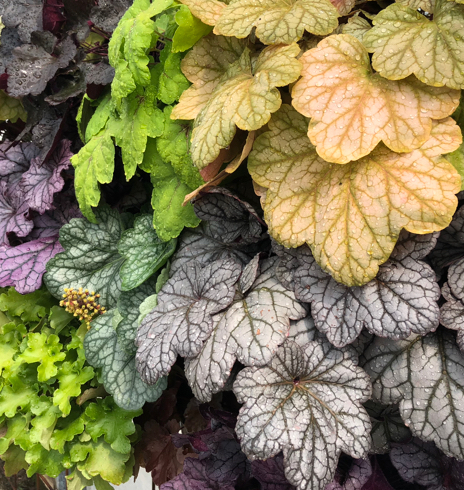 Whether you’re seeking spectacular masses of thriving greenery, or an installation of vivid colour, our team of innovative Horticulturists are experts in green wall design, construction and maintenance. MVG can install exterior or interior gardens. 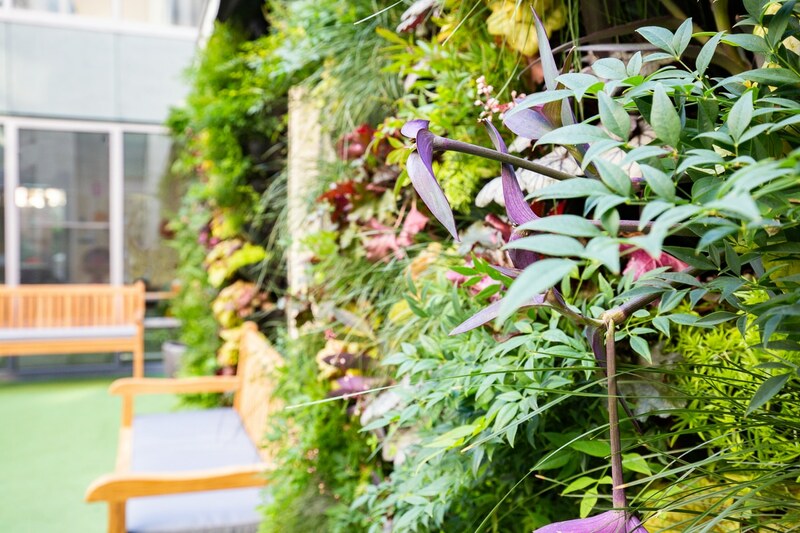 Outside, your green wall mitigates the urban heat island effect, moderating the temperature and providing a cooling ambience. 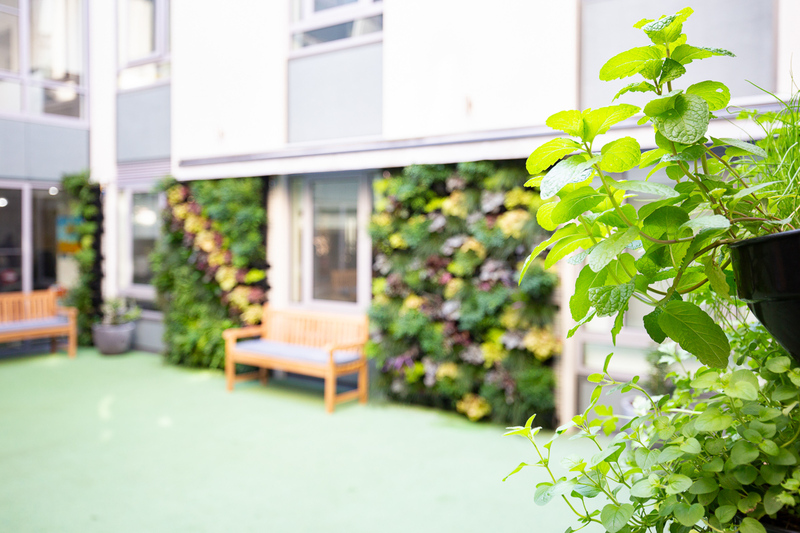 Internally, your living wall improves air quality and provides natural insulation. 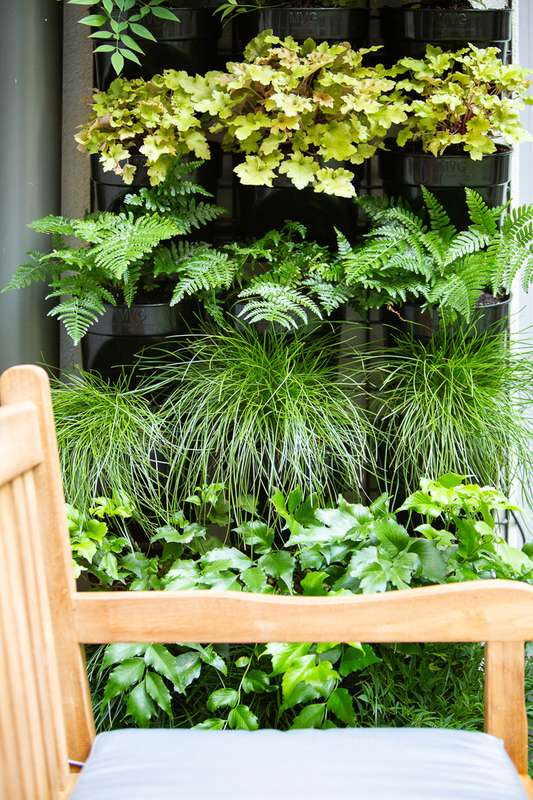 MVG provides cost-effective maintenance packages, monthly or seasonal to ensure your verdantly lush vertical plantings flourish, creating an oasis of tranquillity. At MVG we offer a very personalised & consultative service. We love what we do and take pride in every project. We work hand in hand with each client to create state-of-the-art bespoke designs. Enhance interior design with wall mounted or free-standing frames and lush, top-quality designer and exotic plants. We have an extensive range of fresh designs coming soon. In the meantime, chat with us about your needs. No space? No problem. 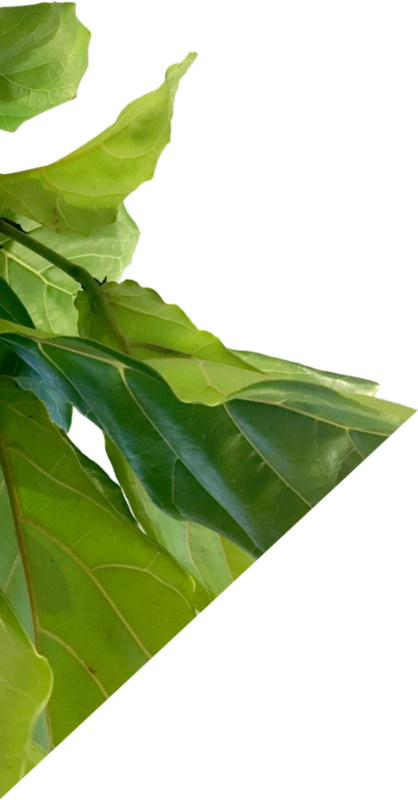 Let MVG create a visual masterpiece in the home or bring nature into industrialised, densely built urban landscapes. We work with you to design, install and maintain your new oasis. Buy DIY kits for self-installation, or separate pieces to create your own masterpiece or extend on an existing garden. With prices ranging from $8 for a single pot, up to our $480 fully-inclusive and easy to install kit. Want to know when we add to our range? Would love some pointers on starting and maintaining your own vertical garden? Join the VIP list for occassional non-spam emails that bring a “green-thumb smile” to your day! Pop your details in below and we will be in touch. Not ready for a quote but still want to chat? Just fill in the first 3 fields and we'll contact you.